'A'ohe hana nui ke alu ‘ia means “no task is too big when done together by all,” and aptly describes the successful protection of O’ahu’s Honouliuli Preserve, an endeavor that spanned four years and involved many partners and complex transactions. The Preserve’s 3,592 acres of rare, lowland forest support several vulnerable species--over half of which are found nowhere else in the world. The preserve also includes cultural sites, hiking trails, medicinal plants, and is part of the watershed that feeds the island’s largest drinking water supply. Completed by The Trust for Public Land in March 2010, the protection of the preserve was funded through some notable sources, including the Department of Defense, through the U.S. Army’s Army Compatible Use Program (ACUB), which contributed nearly $2.7 million towards the $4.3 purchase. 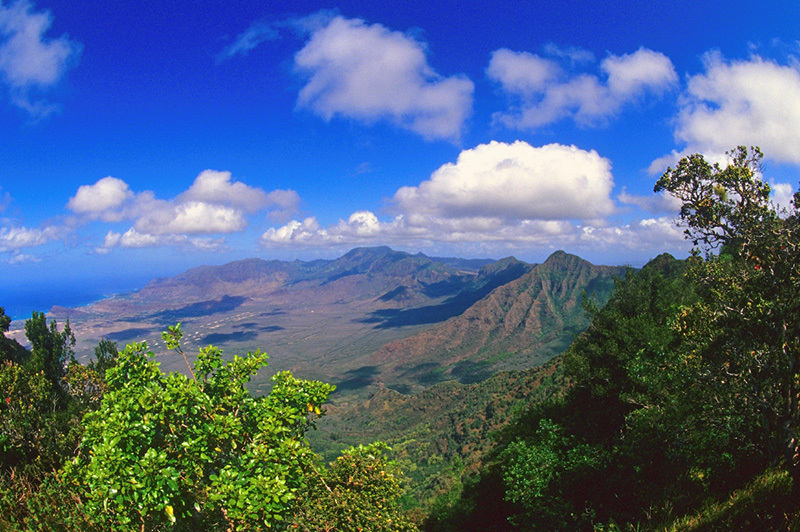 Another $1 million came from the state of Hawaii’s Legacy Land Conservation Fund, with the U.S. Fish & Wildlife Service providing additional funds.